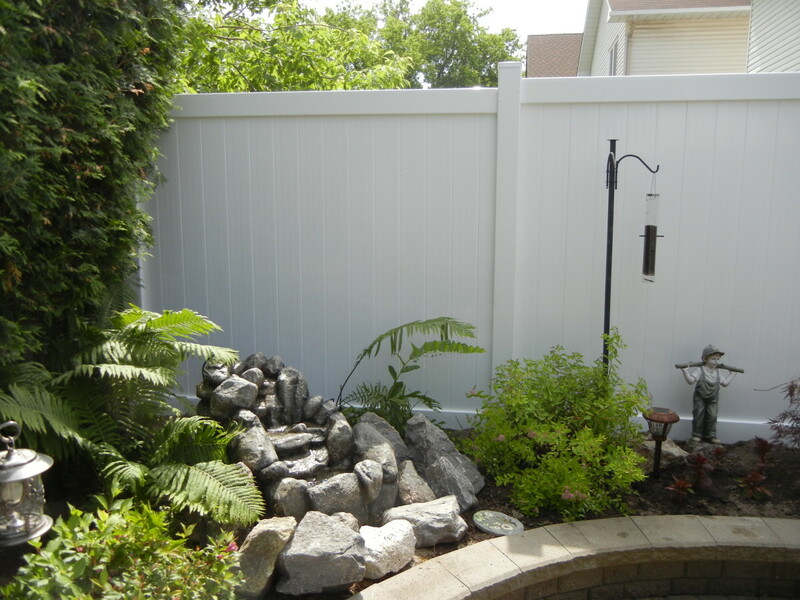 MIGHTY Fence is impervious to bug infestation and is ultra-low maintenance. 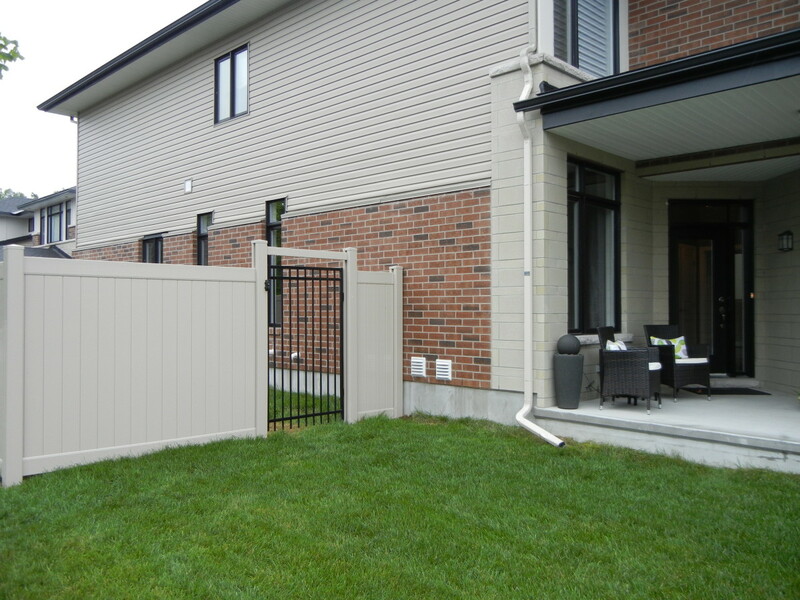 Each and every section of fence has been specifically engineered not to sag, rot, or discolour for as long as you enjoy it. 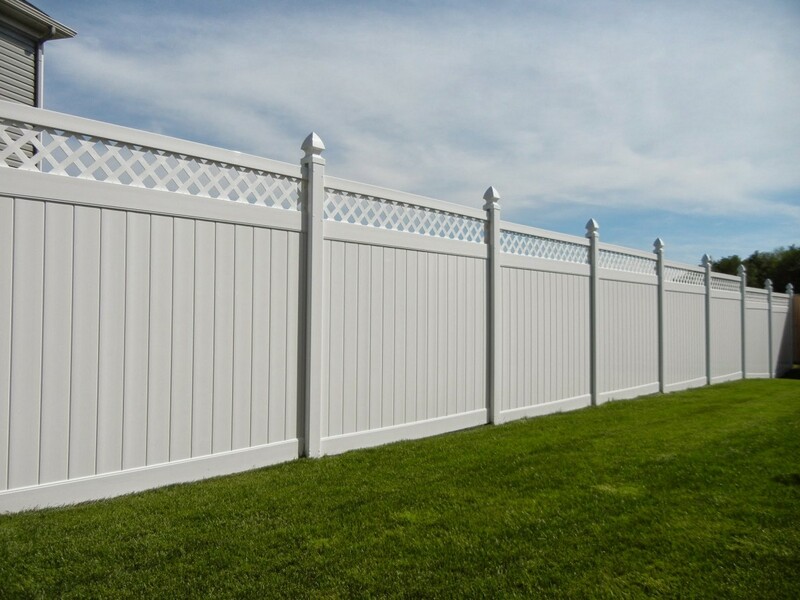 MIGHTY Fence warrants its vinyl fence products against defects in material and manufacturing workmanship. 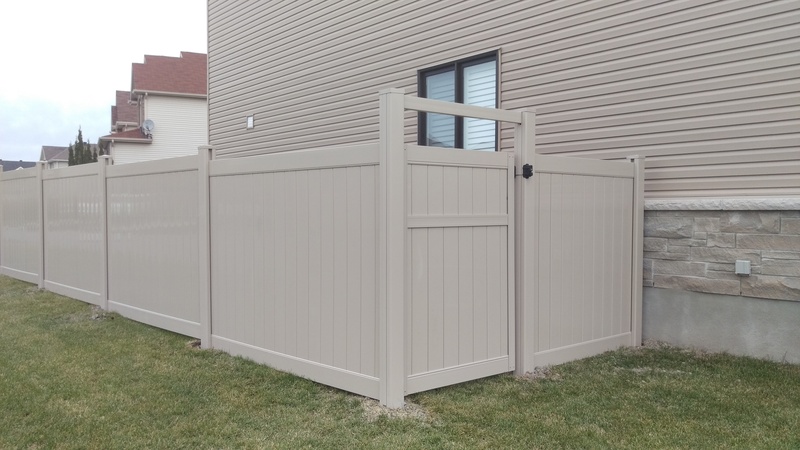 When installed under normal conditions for proper use, MIGHTY Fence will not peel, pit, rot, blister, warp, crack, abnormally weather, or be consumed by insects. Colours are fade-resistant and stain-resistant. Our product is easy cleaning and guarantees no splintering, cracking, or rotting. If such a defect or degradation is discovered, MIGHTY Fence, at its option, will repair or replace the defective material. All of our fence components are backed by our limited lifetime warranty to give you the peace of mind you need. Have you fallen in love yet? Contact us for a quote! © 2016 Mighty Fence All rights reserved.